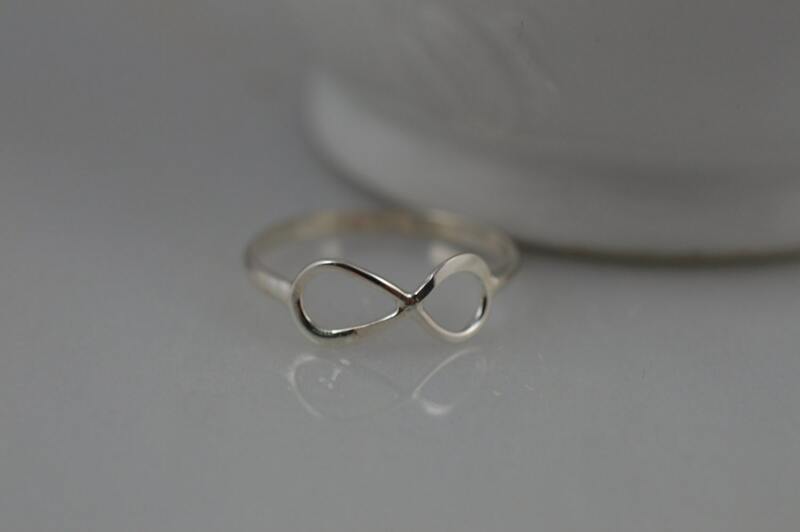 Show someone just how long you will love them with my adorable infinity ring. 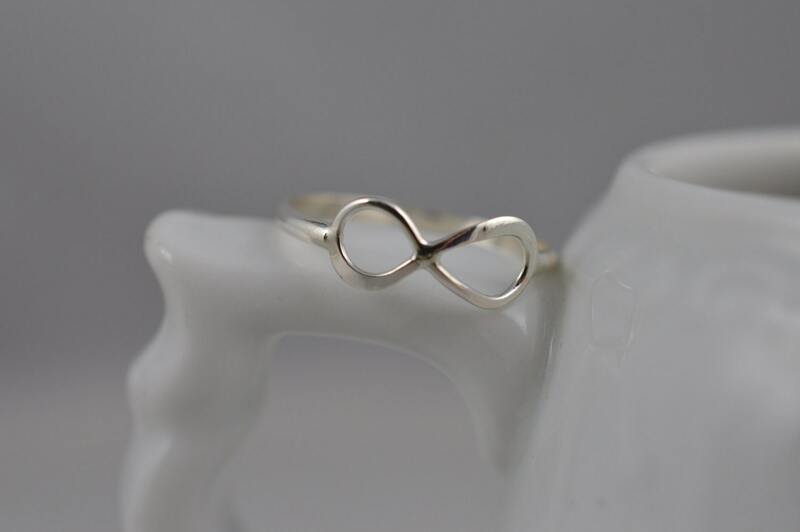 I soldered my sterling silver infinity symbol to a smooth, half round ring band to make this little piece of hope. It's the perfect every day ring! 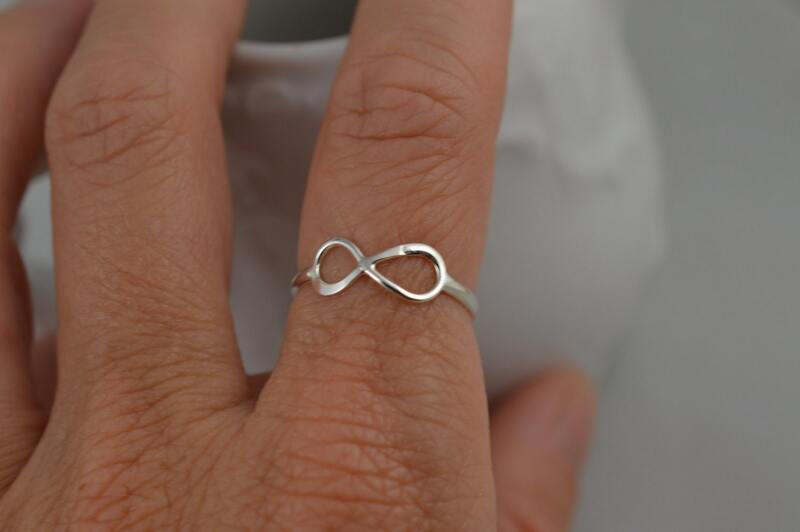 Infinity is about 13mm.